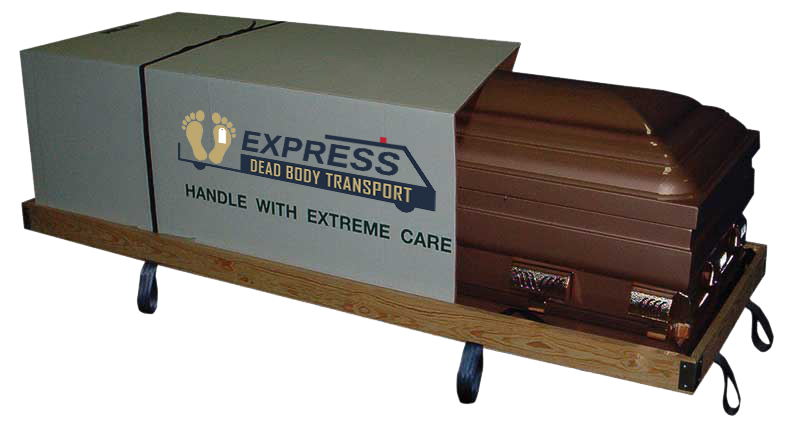 Coffin Box in Delhi, Coffin Box for Dead Body TransportGet Coffin Box for dead body on rent in delhi during emergency. Need a Coffin Box For Dead Body Transport? We can help! and the people around get into sadness for quite some time. However, life has to go on. If you lost your beloved who had more life to live, least you can do is get the coffin box made as per his or her taste. When we say “taste”, we don’t mean anything fancy but a box that has everything for the beloved love and memories. 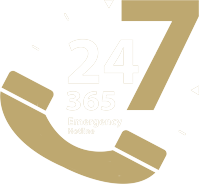 We take orders for emergency coffin box in Delhi in no time. We understand that deaths can occur with no invitation. No one can be prepared or is prepared for this phase of life. We only accept it. For these emergencies and specifications, we have our store in Delhi that can take care of the need. Be it any time and any day, we will be there to help you out in making your wish fulfilled. As a beautiful soul goes by bidding us goodbye, we want you to have a memory of the coffin box before it is shut. Any shape and sizes are available. We can also work on the color if you have a specification. We don’t mind going that extra mile in turning things around for you. A coffin box is the least that anyone would even think of. Although no one wishes to buy this, the need is indispensable. Tell us your need and we will try to get the box delivered accordingly.